Kimtech keeps a complete stock of consumables and spare parts for the machines, HP-pumps and other equipment. Our stock of quality spare parts makes it possible to minimize the production stops and maximise productivity for our customers. We always dispatch orders the same day if we receive the order before 3pm. For delivery of spare parts within Europe our estimated delivery time is usually 24 to 48 hours. For very urgent items you can request a special courier service. 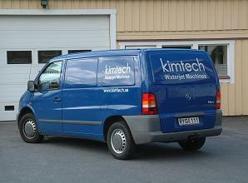 Kimtech has a complete service database for each of our customers' machines. The database contains for example; machine software, transmission info, and electrical drawings. One of our service cars, ready to go! Kimtech's policy is to always minimize the production down-time for our customer. Through qualified service technician's we can offer fast and effective support. We supply a free of charge telephone support but if the problem cannot be solved over telephone, one of our service technicians will be at the customer usually within 24 hours. 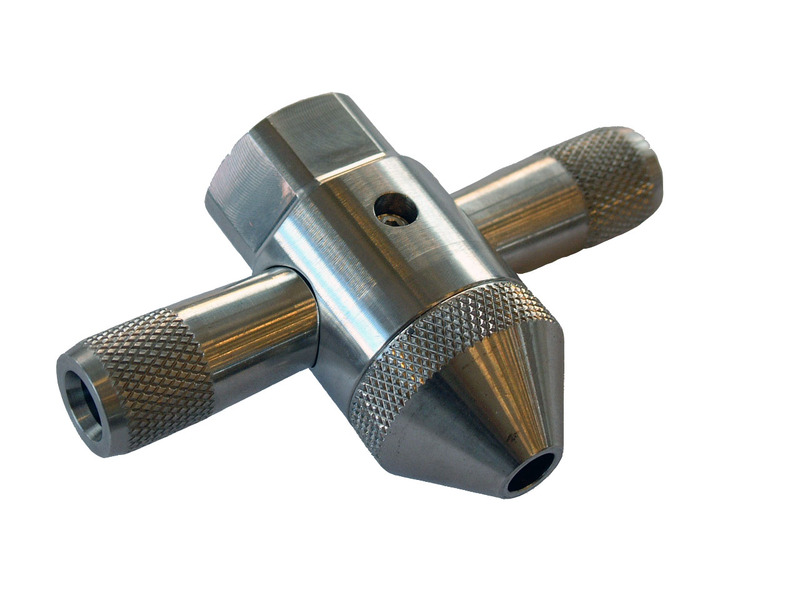 As a new customer you have the possibility to practice machine management and the CAD/CAM software at our premises. Education and training on maintaining the high pressure pumps and cutting head is always included in the deal. This service could also be received at your chosen location from Kimtech's experienced service technicians through one of our service contracts.